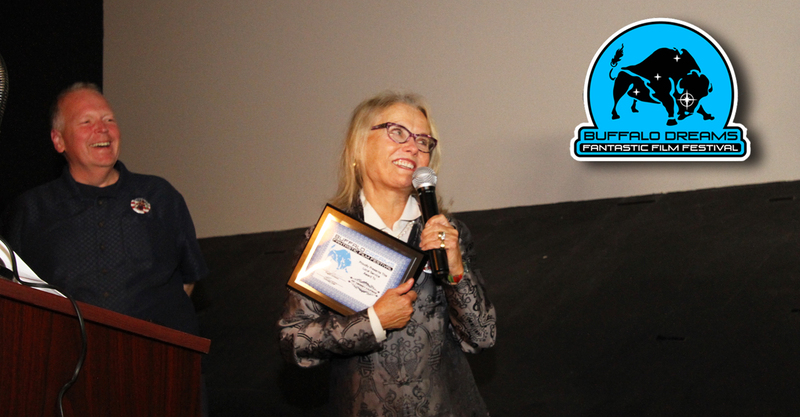 (November 7th, 2016) Buffalo Dreams Fantastic Film Festival awarded 43 plaques to members of the worldwide film industry in a ceremony at the Dipson Theaters Eastern Hills Cinema on Sunday, November 6th. Buffalo Dreams received 350 film and screenplay selections in 2016, from which it selected 105 entries as Official Selections. The festival recognizes achievement in three divisions: Western New York, North American and International. Pat Swinney Kaufman, who received the Local Service Award for her significant contributions to the Western New York film industry during her 20 years of service as the Executive Director of the Governor’s Office of Motion Picture and Television Production, gave an inspiring acceptance speech. Two for One, filmed in Buffalo, received three awards: Best of the Fest, Best Drama, and Best Actor for Jon Abrahams. 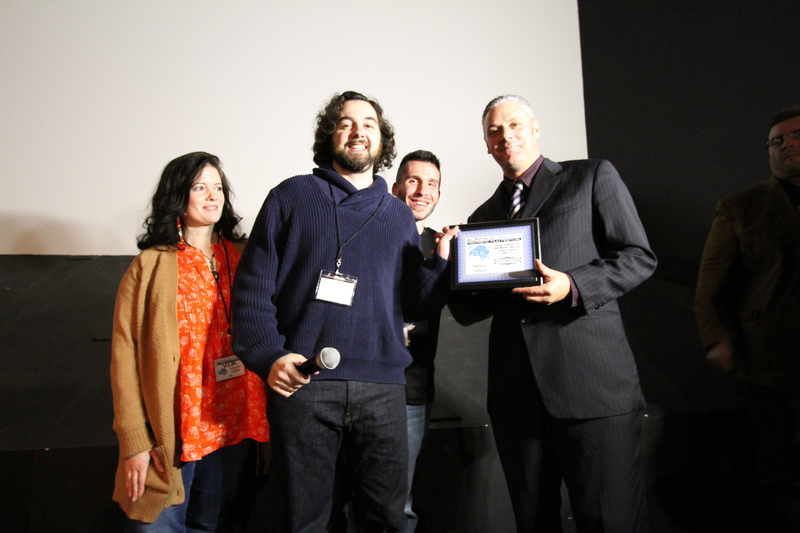 Game Changers also won three awards: Best Western New York Drama, Best Western New York Screenwriter for Robert Imbs (who also directed), and Best Actor for Brian Bernys. Buffalo Dreams began Friday, November 4th and continues through Thursday, November 10th at Eastern Hills Cinema, and Nov. 11th – 13th at the Screening Room. Local Service Award winner Pat Swinney Kaufman post awards with her husband legendary director Lloyd Kaufman. 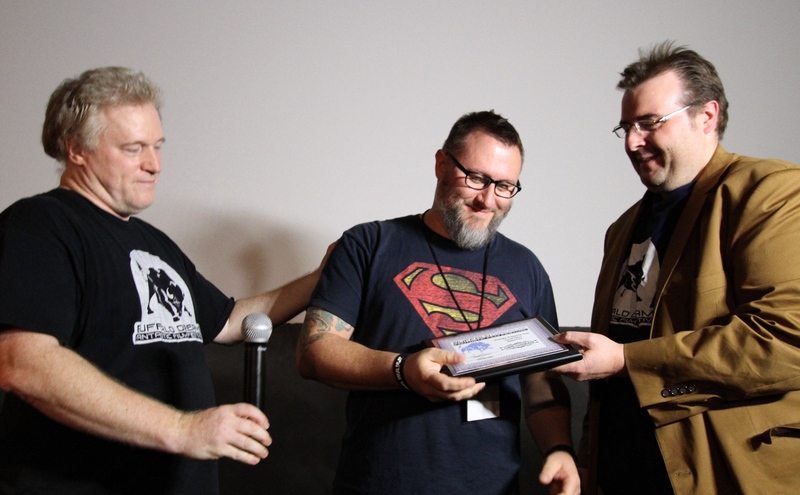 Chris Cosgrave receives Local Hero award from Buffalo Dreams Co-founders Greg Lamberson and Chris Scioli. 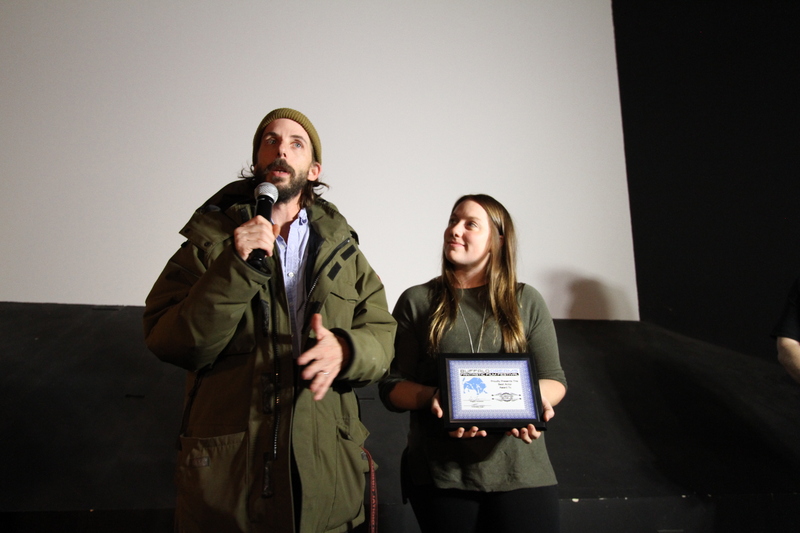 Cinematographer Mathew Quinn and Producer Bethany Hedges accepted multiple awards on behalf of “Two For One” which took home “Best of The Fest”, “Best Drama” and “Best Actor” at Buffalo Dreams. Elizabeth Houlihan, Ken Cosentino, Marcus Ganci-Rotella, and Bill Kennedy take home “Best WNY Comedy Feature”, and “Best WNY Actress” (Houlihan) for “Attack of the Killer Shrews”. 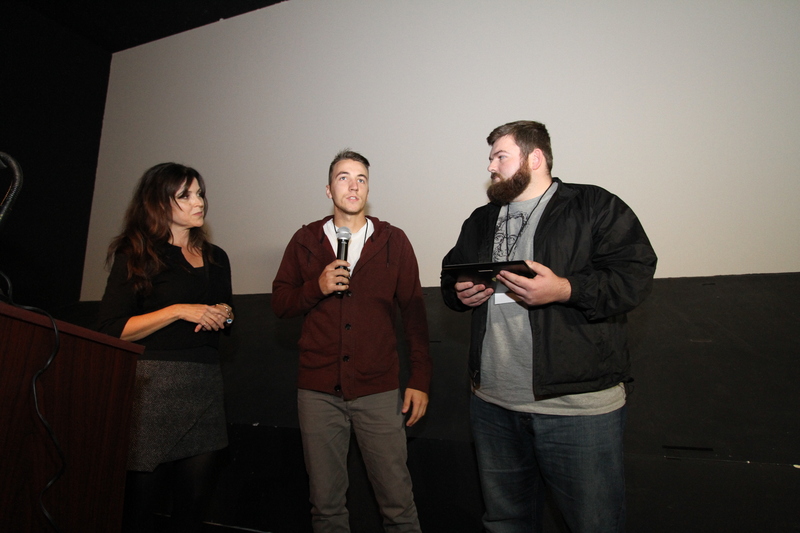 Buffalo Dreams CO-MC Constance Caldwell with “Beyond The Sea” producers Vinny DiVirgilio and Andrew Dale as they receive “Best WNY Student Film” Award. 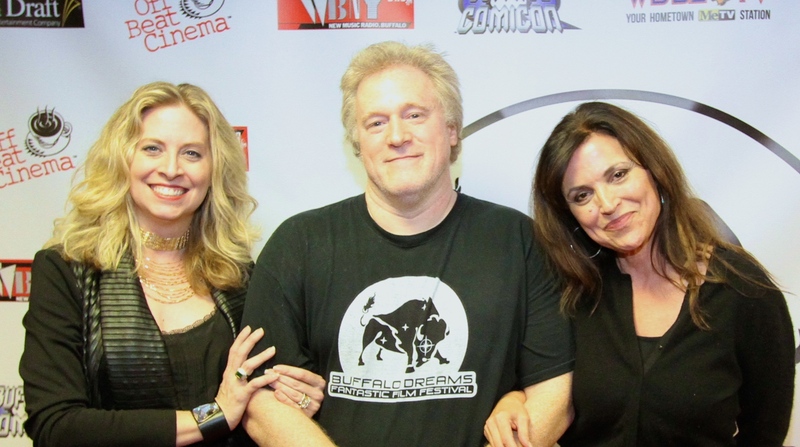 Buffalo Dreams MC’s Kim Piazza (Left) and Constance Caldwell (Right) on the red carpet with Buffalo Dreams Co-Founder Greg Lamberson(Center).